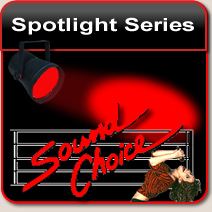 Welcome to Sound Choice, Canada your quality leader in Karaoke entertainment! 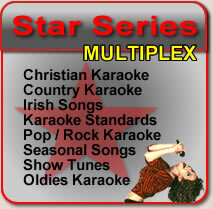 Distributed in Canada by All Star Karaoke, Allstar Karaoke, asapkaraoke.com, karaokecloset.com, Sound Choice is the quality leader of karaoke sound tracks with the largest and most diverse selection of pop, rock, country, metal, teen, party entertainment and specialty karaoke songs." 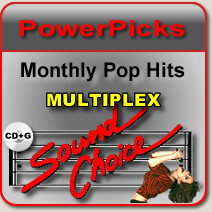 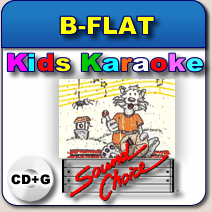 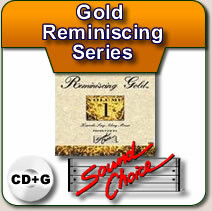 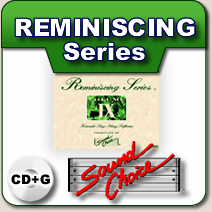 Browse these categories under "Sound Choice Karaoke"